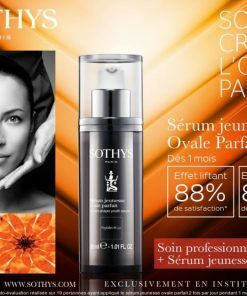 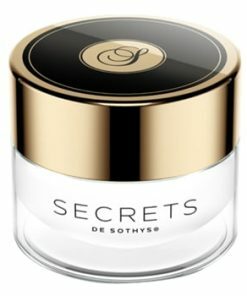 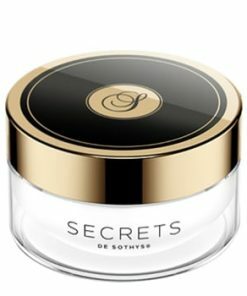 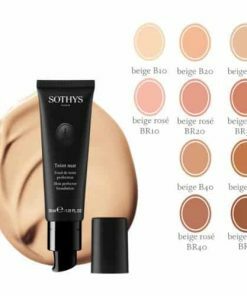 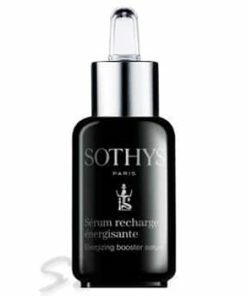 This high-powered serum is an intensive care with an ultra-concentrated formula for exclusive use as a course of treatment. 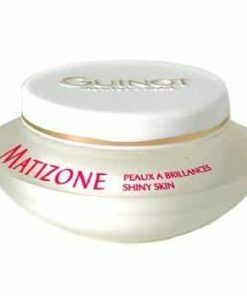 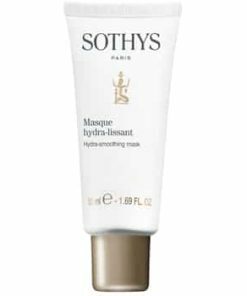 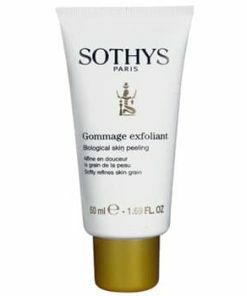 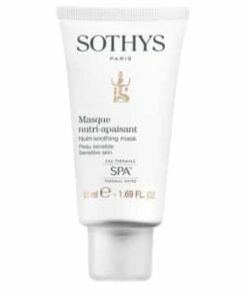 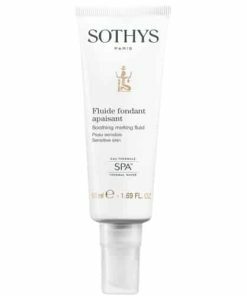 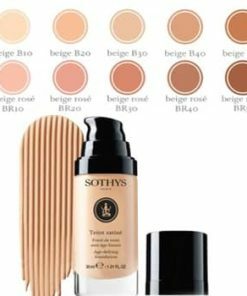 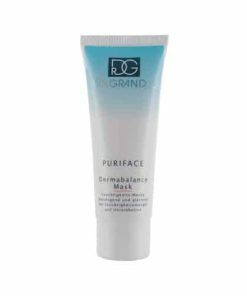 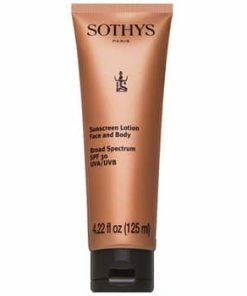 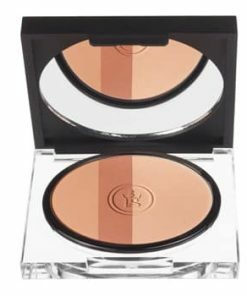 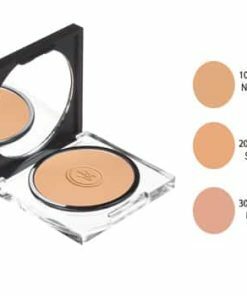 It assures the drying of spots and blemishes. 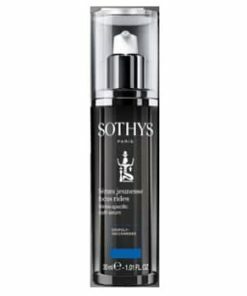 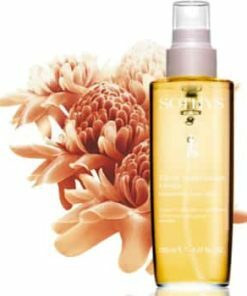 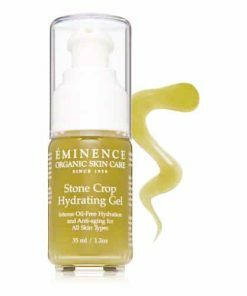 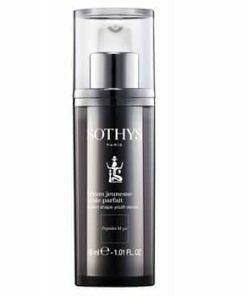 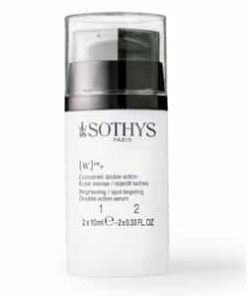 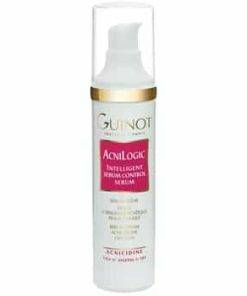 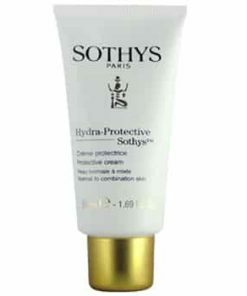 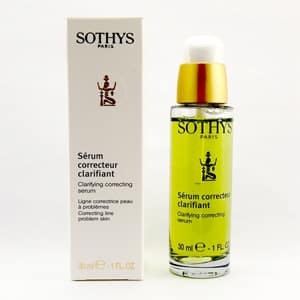 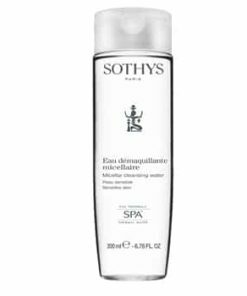 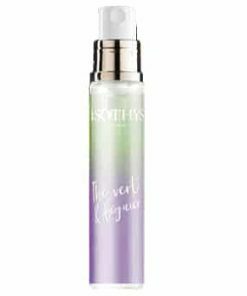 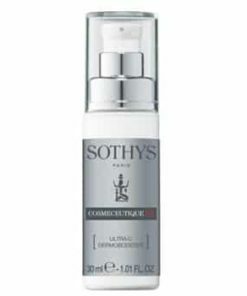 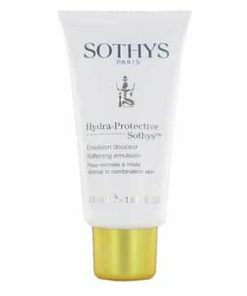 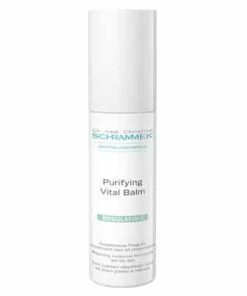 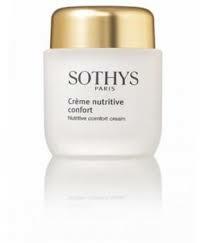 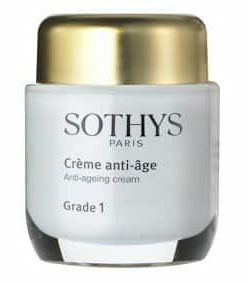 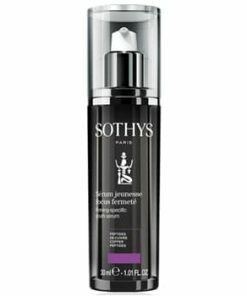 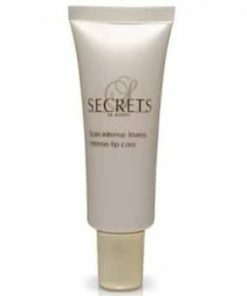 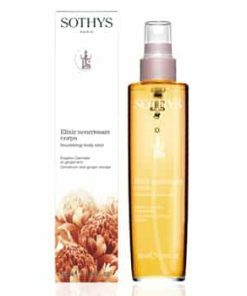 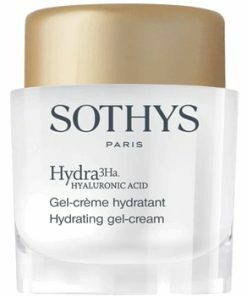 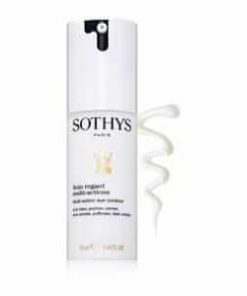 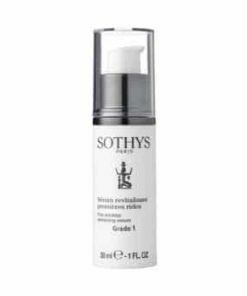 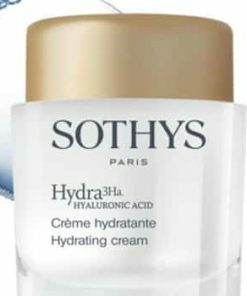 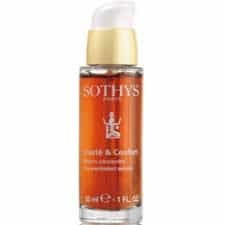 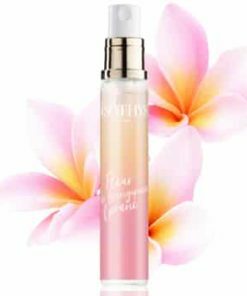 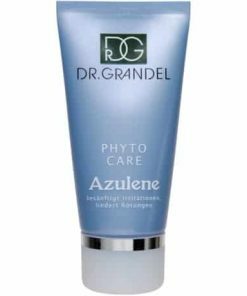 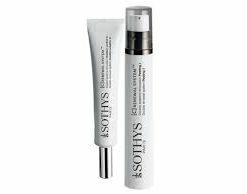 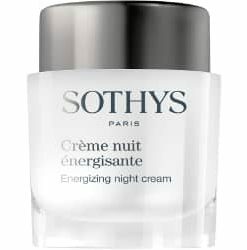 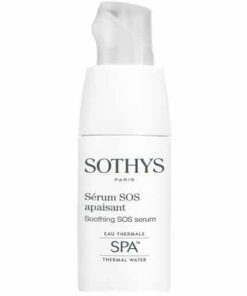 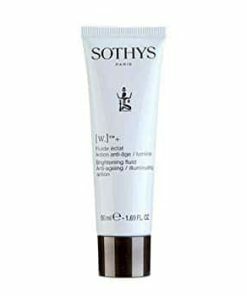 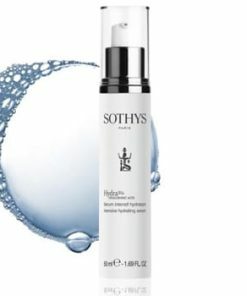 This high-powered serum with an ultra-concentrated formula is an intensive care treatment. 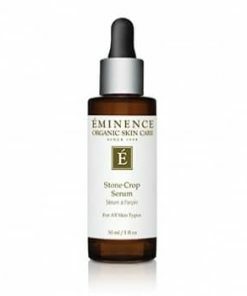 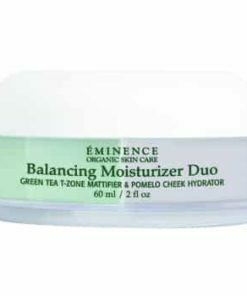 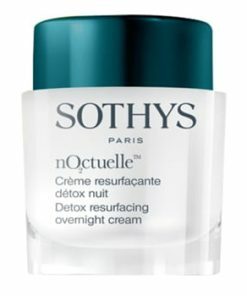 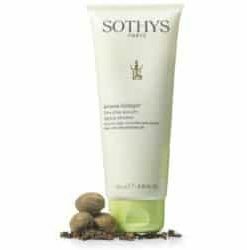 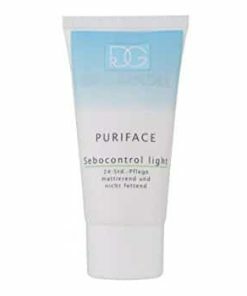 Contains Salicylic Acid and Tea Tree Oil to treat spots and blemishes. 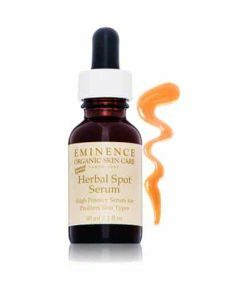 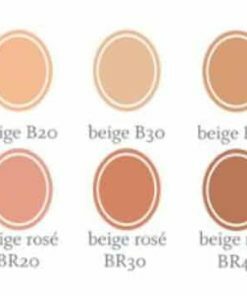 Dries breakouts, spots and blemishes. 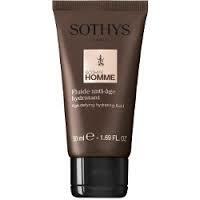 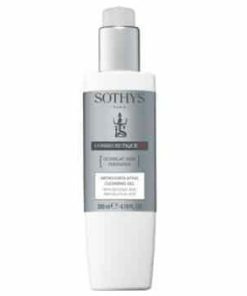 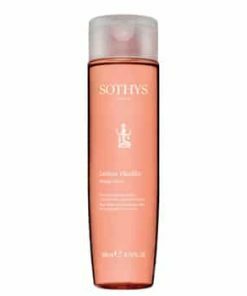 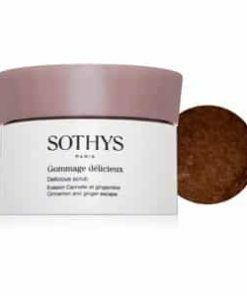 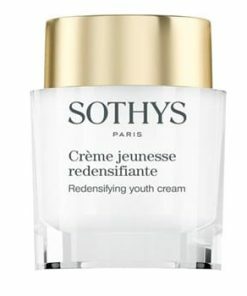 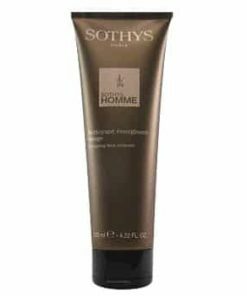 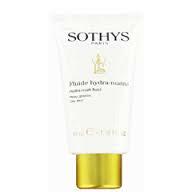 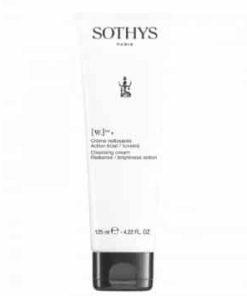 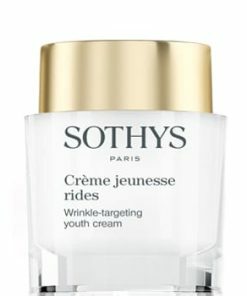 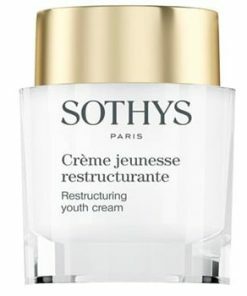 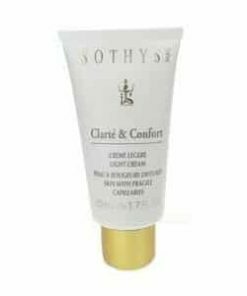 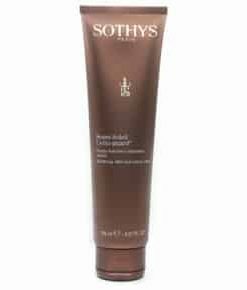 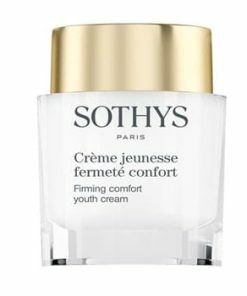 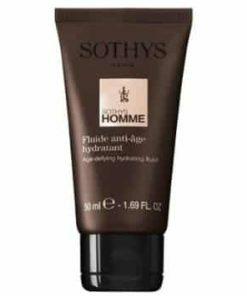 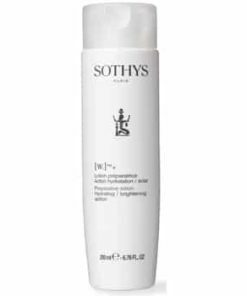 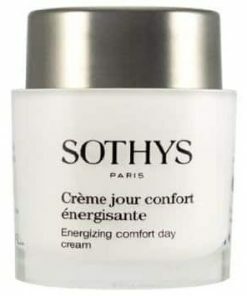 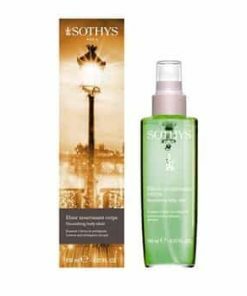 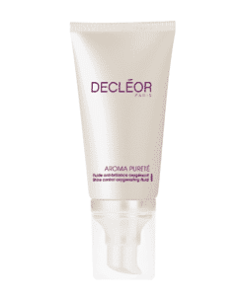 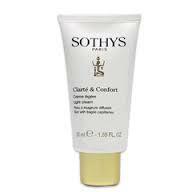 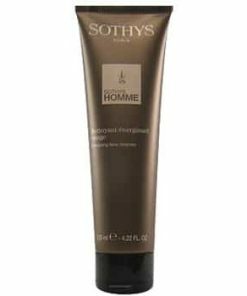 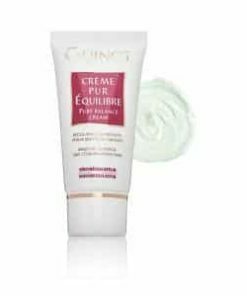 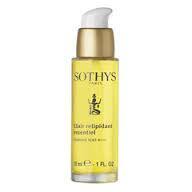 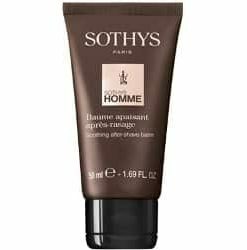 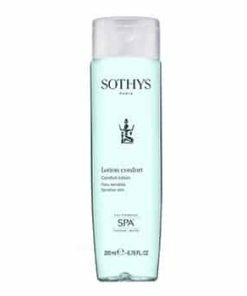 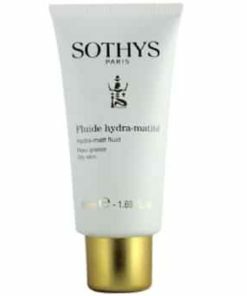 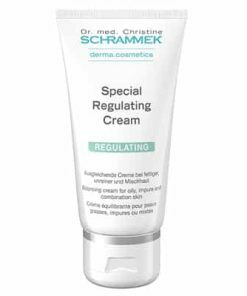 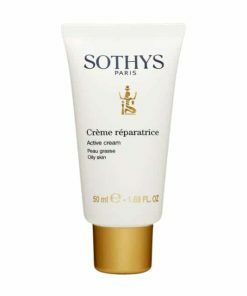 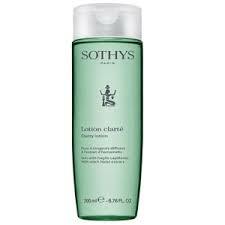 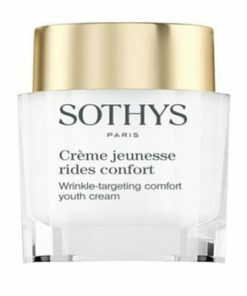 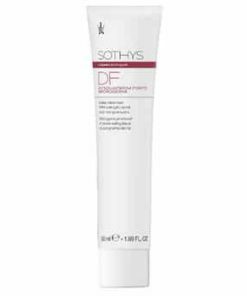 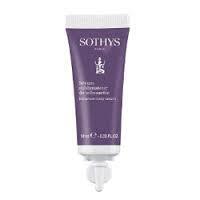 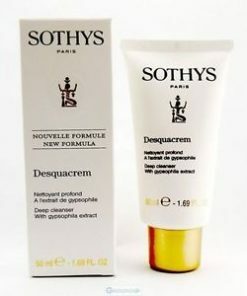 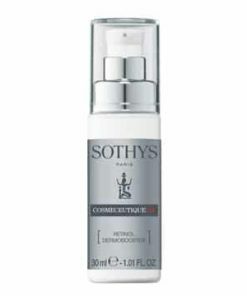 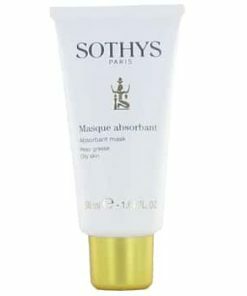 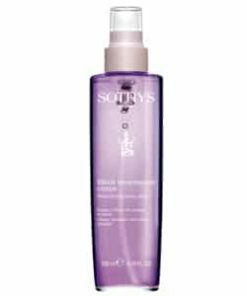 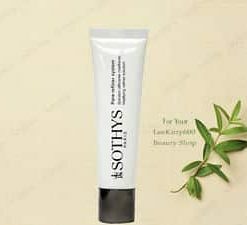 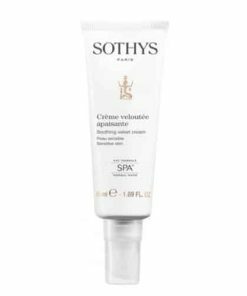 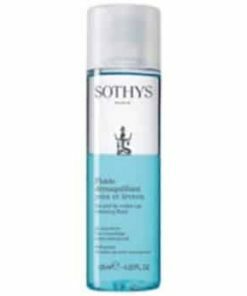 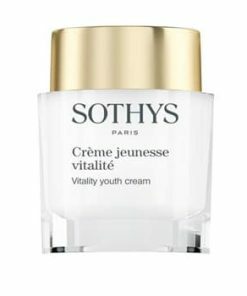 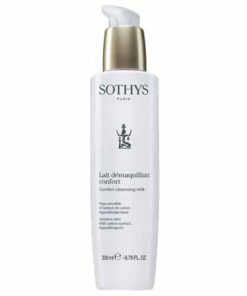 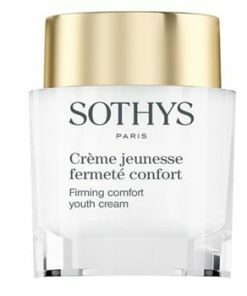 Contains natural yeast peptides to regulate sebum. Contains Licorice Extract; a powerful antimicrobial. 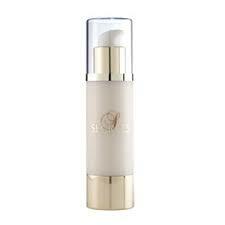 Cleanse the skin and place a few drops of the serum into the hand. 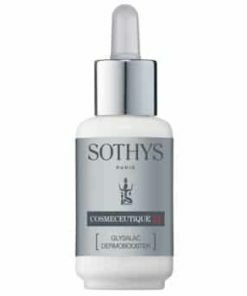 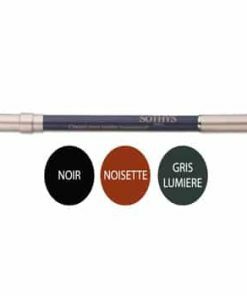 With either fingertips or a Q-Tip, apply locally on the break outs with light taps.